Many confuse two similar methods of shipping Dangerous goods commonly known as “Excepted Quantity” (EQ) versus “Limited Quantity” (LTD QTY). EQ allows for bottles (inner packagings) of generally not more than 1 oz. (30 mL) each with an aggregate total per package of either 1,000 mL or 500 mL per package (for PG III or PG II, respectively). The packaging requirements are very strict requiring a triple-layer package which has been dropped tested (multiple times) and crush/stacking tested, both of which must be documented by the shipper. 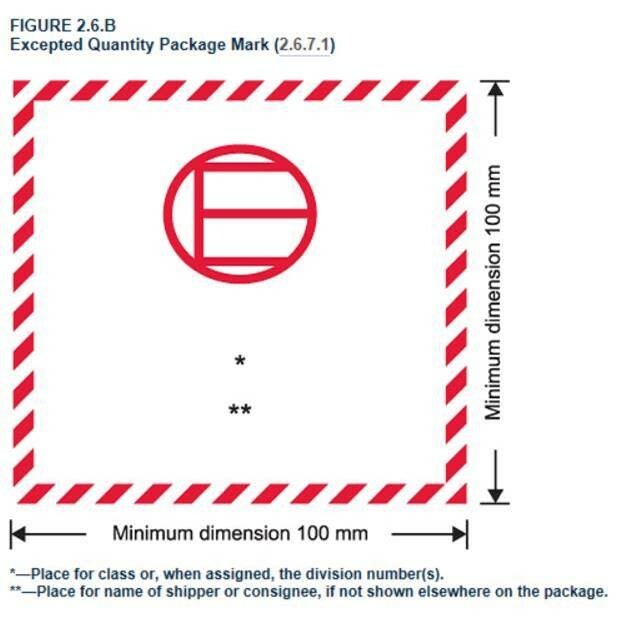 Further, the package must be marked with the EQ label/mark which includes the hazard class number and address of shipper or consignee (see the example at the end of this article). 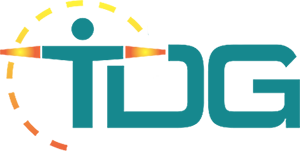 EQ shipments sent by air do not require any paperwork (other than a notation on the air waybill, if used), so it is relatively easy to prepare. Highway shipments do not require any paperwork, but interestingly ocean EQ shipments ARE subject to the transport documentation requirements of the IMDG. LTD QTY allows for shippers to prepare individual packages of up to 30 kilograms (kg) gross weight each (66 pounds). The primary reason for using the LTD QTY provisions is that UN specification packaging (laboratory tested and certified), which are typically more expensive, are not required. Also, there are a number of exceptions offered for shipping under these provisions – especially for highway shipments which do not require any documentation. LTD QTY shipments also allow for much larger quantities per inner packagings than EQ. For example, most packages containing Class 3, Flammable Liquids, Packing Group (PG) II (medium danger), typically 49 CFR allows 1 liter (L) per bottle or can (inner packagings). It is very important that shippers DO NOT confuse EQ with LTD QTY as they are not the same; however, they do have some common elements such as neither requires UN specification packaging and both require the use of combination packaging. Beyond that, there are quite a few differences as well. You can find the specific requirements for EQ in IATA Section 2.6 (and LTD QTY in IATA Section 2.7) as well in 49 CFR 173.4a (US DOT including highway) and in the IMDG Chapter 3.5 (ocean). There are a lot of other details, so we highly recommend that shippers take a training class on one or both of these subjects as needed.